Waymo v. Uber, the first great legal fight over autonomous vehicles, ended in a peace treaty Friday morning: Uber gave Google’s sister company a 0.34 percent stake in its business (worth $245 million or $163 million, depending on how you count Uber’s worth), and pledged not to use any of Waymo’s software or hardware in its vehicles. “I want to express regret for the actions that have caused me to write this letter,” Uber CEO Dara Khosrowshahi wrote in a statement posted on the ride-hailing company’s website. 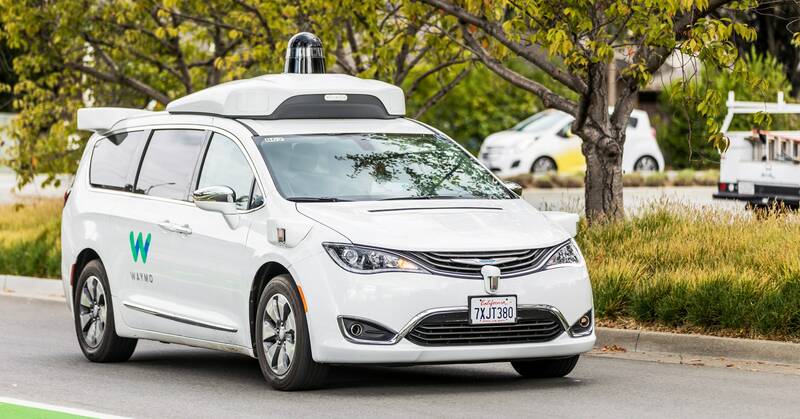 The post The *Waymo v. Uber* Settlement Marks a New Era for Self-Driving Cars: Reality appeared first on GreatResponder.com.